Bob has been a pioneer in the advertising and communications industry for three decades. He leads the vision for R/GA, forging a unique interdisciplinary approach to communications. He has been a regular columnist and speaker throughout the world on developing new agency models for customer engagement. R/GA serves as the lead digital partner for world-class brands and embraces the importance of integrated strategies, creative excellence and innovative technology. In 2006, R/GA was recognized by Adweek as the Interactive Agency of the Year and named on Advertising Age’s Agency Top 10 “A-List”. Clients have included Avaya, L’Oreal Paris, Lowe’s, Nike, Nokia, Purina, Reuters, Subaru, Target and Verizon. Greenberg has won almost every industry award for creativity including the Academy Award, Clios and Cannes Lions. 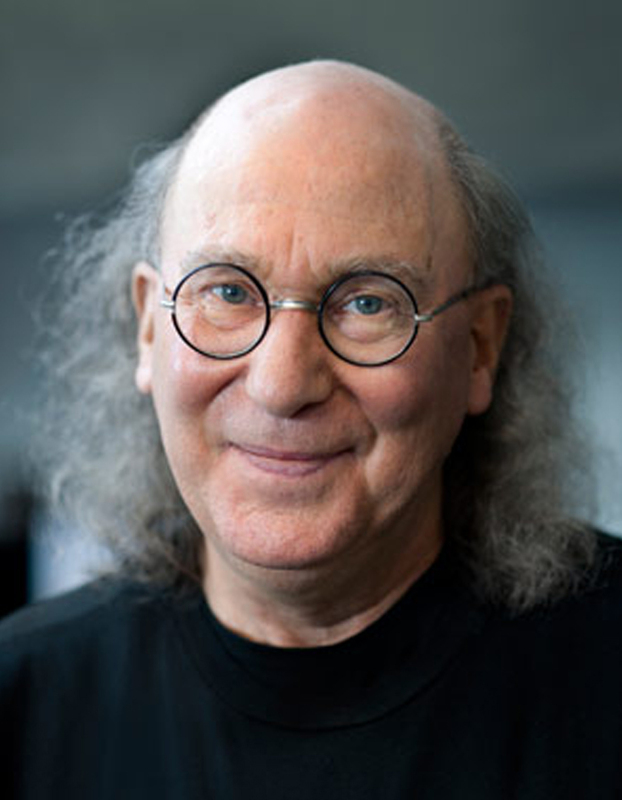 Among his most notable awards is the Clio Lifetime Achievement Award in 2006, the Cooper-Hewitt National Design Award for Communications in 2003, honoring the best in American design, and the Chrysler Award for Innovation in Design. He was the 2004 Cannes International Advertising Festival Cyber Jury President and was a member of the 2005 Titanium Jury. Greenberg serves on the boards of numerous schools and organizations focused on the importance of design, marketing and the creative process. He is on the Board of Directors of the Art Directors Club and the Brooklyn Academy of Music, Dean’s Council Advisory Board of Tisch School of the Arts, ITP (Interactive Telecommunications Program), Parsons School of Design and VCU Adcenter.